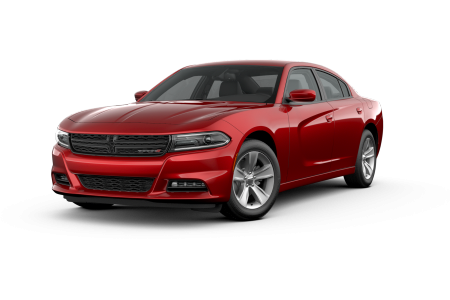 Find a new Dodge Charger at your local Morganton, NC Dodge dealership. View NEW Dodge Charger InventoryLooking for a USED Dodge Charger? 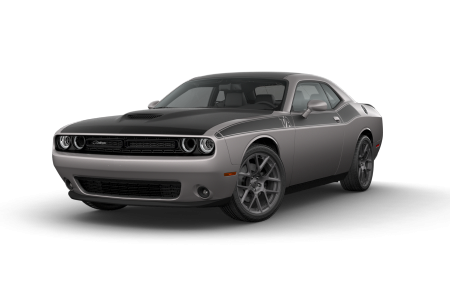 Overview Located in Morganton, North Carolina, John Greene Chrysler Dodge Jeep Ram is a full service Dodge dealership with an extensive selection of top-quality new and pre-owned vehicles. 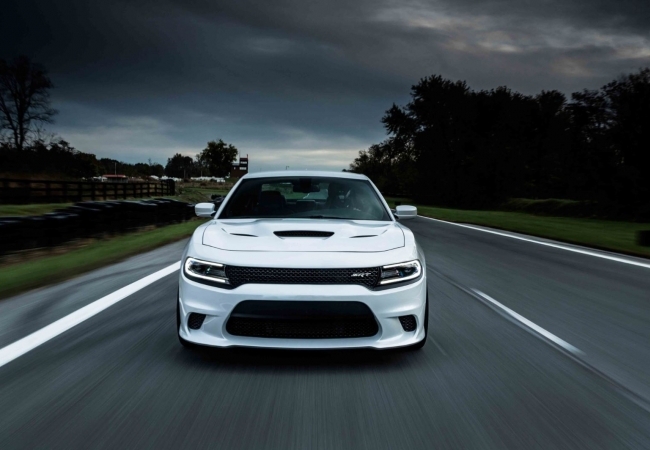 The new Dodge Charger will blow you away with its horsepower and efficient fuel economy, ready to conquer any highway it encounters. Combined with its stylish exterior design and intuitive interior utilities, the Dodge Charger is as practical as it is fun. Why Us? At John Greene Chrysler Dodge Jeep Ram, we want you to have an unforgettable customer service experience. From the selection process of your next new car to the planning of your auto loan, we'll go the extra mile to make your purchase experience stress-free and enjoyable. We've helped thousands of customers find just what they want at a price that's within their budget: you can be next! Visit our Morganton, NC Dodge dealership today and test drive one of our fantastic Dodge vehicles. For all your auto repair needs, you can count on our auto service department to get the job done right. Oil changes? Check. Tire rotations? Check. Collision repairs? Check. Our highly trained automotive technicians will treat your vehicle like they would one of their own, working with the utmost care and only using authentic Mopar car parts. Fill out the form online or stop by our Morganton, NC car dealership in person to schedule a vehicle service appointment!